Google Cloud started the cloud native movement with the invention and open sourcing of Kubernetes in 2014. Kubernetes draws on over a decade of experience running containerized workloads in production serving Google products at massive scale. 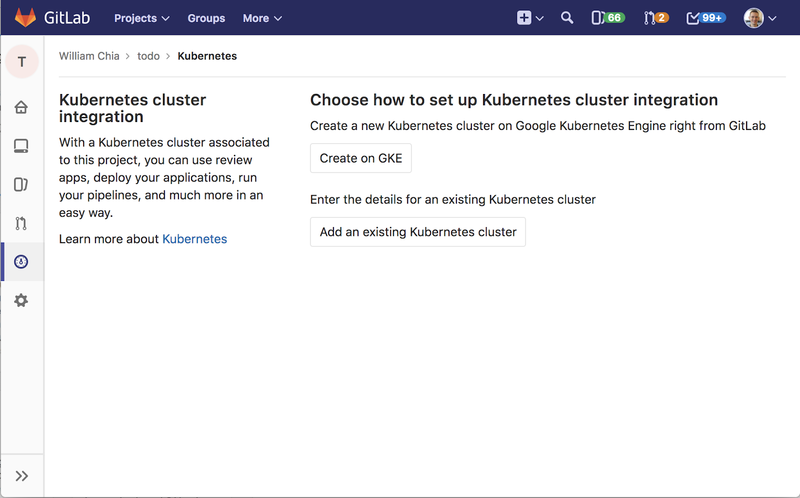 Kubernetes Engine is our managed Kubernetes service, built by the same team that’s the largest contributor to the Kubernetes open source project, and is run by experienced Google SREs, all of which enables you to focus on what you do best: creating applications to delight your users, while leaving the cluster deployment operations to us. 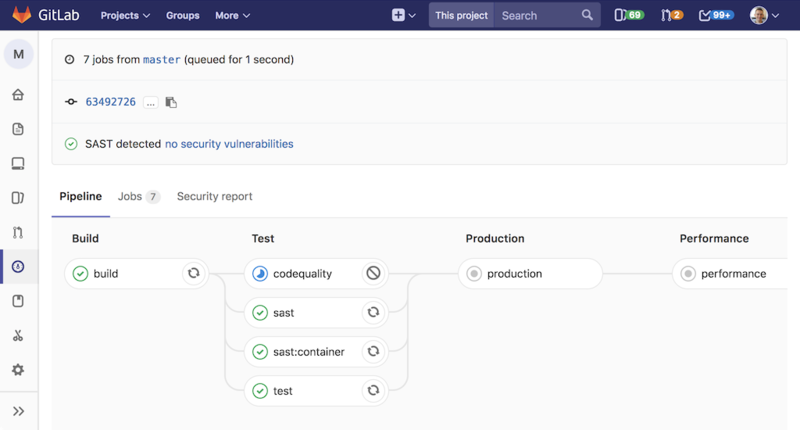 Even more exciting is the new GitLab Auto DevOps integration with Kubernetes Engine. 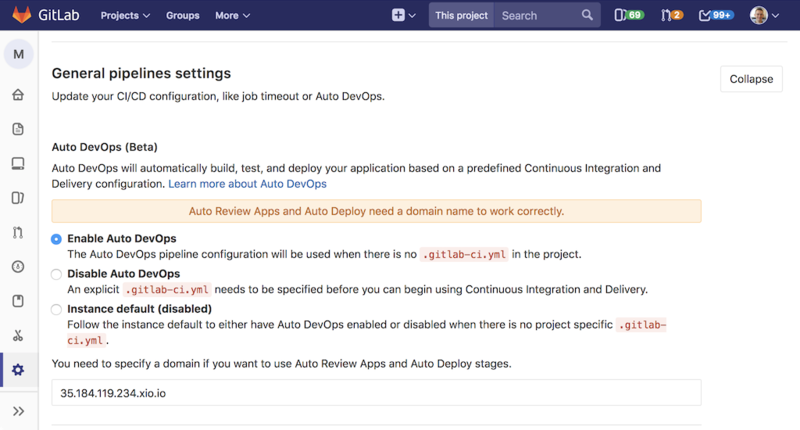 Using Auto DevOps with Kubernetes Engine, you’ll have a continuous deployment pipeline that automatically creates a review app for each merge request a special dynamic environment that allows you to preview changes before they go live — and once you merge, deploy the application into production on production-ready Google Kubernetes Engine.